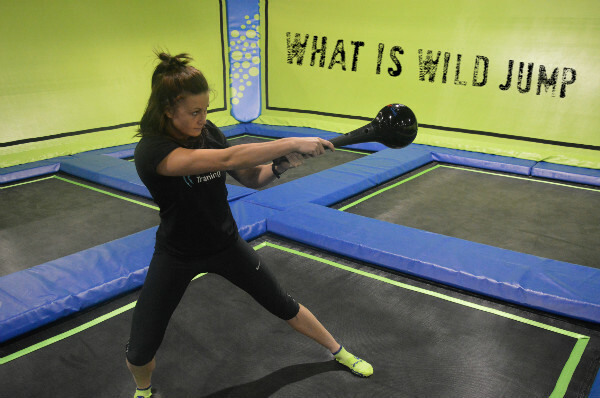 Wild Jump is the first trampoline park specific group exercise license in the world. Developed in partnership with Jump In and Altitude trampoline park to help this exciting new industry deliver progressive, engaging, fun exercise classes. 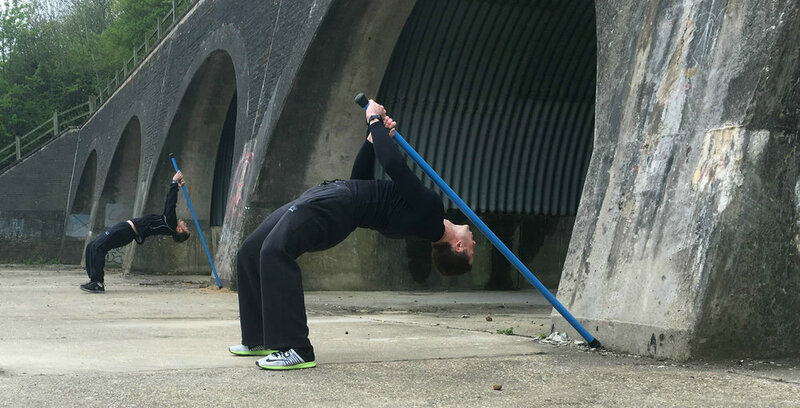 Calisthenics training made accessible for everyone. 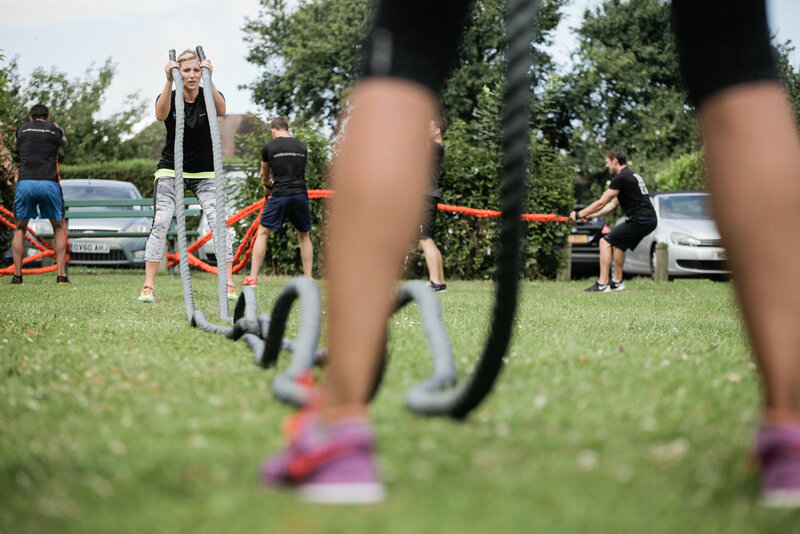 Improve your strength, balance and flexibility at the same time with movements that lengthen and tone whilst building amazing levels of conditioning. BTB Exercise has been developed and tested by the Wild Training team since 2011. The #BTBpromise is this system is the best 30 minute exercise class you will ever experience. Find out more about the most exciting group exercise license in the world and how you can become a BTB instructor. Fun, effective group outdoor exercise that works for everyone. Structured like personal training to deliver the best results possible for your money.